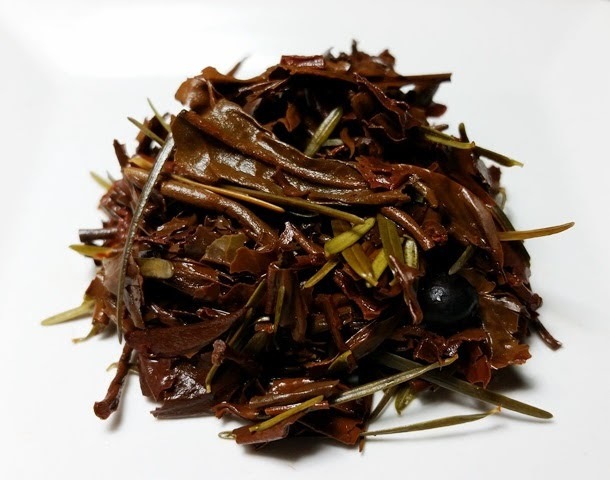 Product Description: A very Pacific Northwest blend of black teas from China and India with Douglas fir and juniper berries. 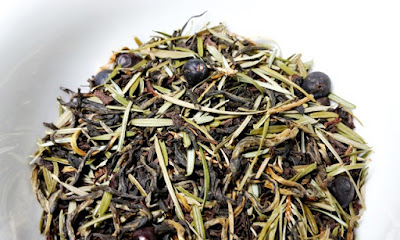 This blend includes black tea, Douglas Fir, and juniper berries. 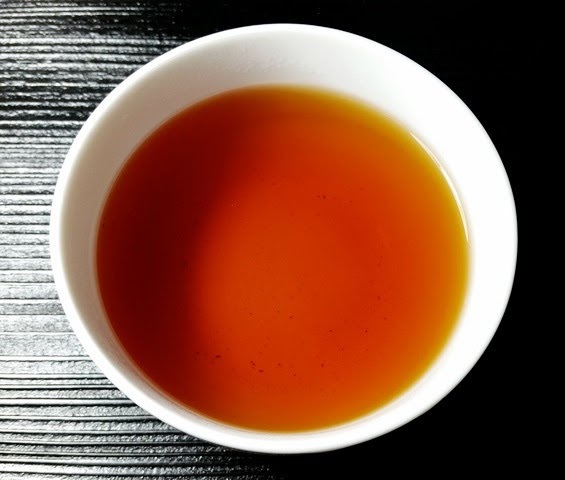 The bright orange-red infusion has a sweet aroma with notes of fir and citrus. The taste is sweet with mild notes of fir, baked fruit, and berries. 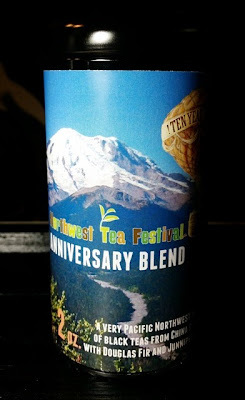 The best flavor is in the first infusion and brought out a bit of nostalgia for camping trips in the Cascades. I was pleasantly surprised with how well the flavor of the tea leaves came through. Phoenix Tea had some tins of this blend still available when I last visited and I heard a rumor that this blend will be appearing again at the 2018 Northwest Tea Festival. This tea was purchased by me.